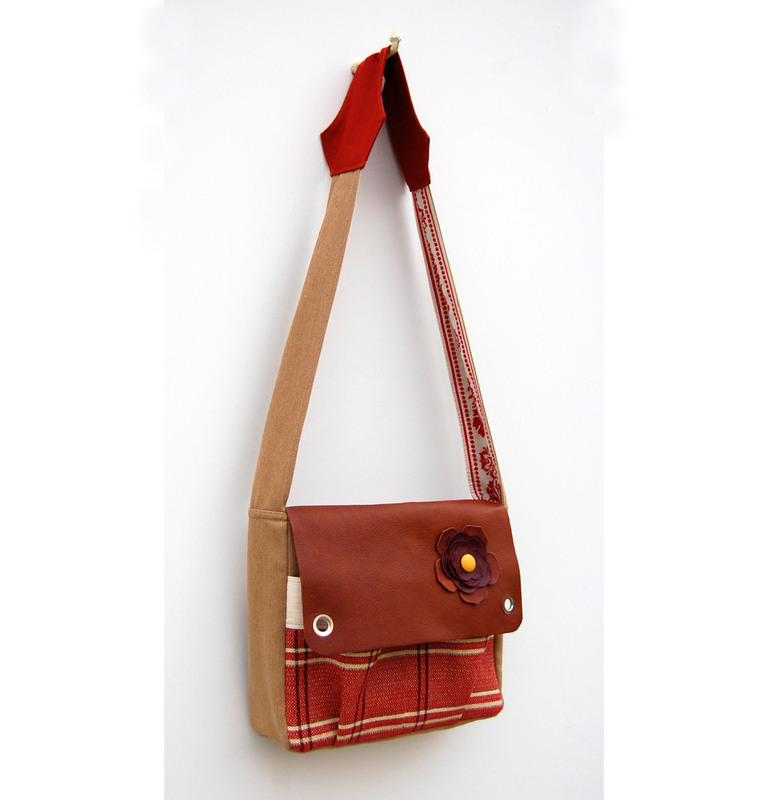 We sell one-of-a-kind handmade fabric bags & leather accessories. 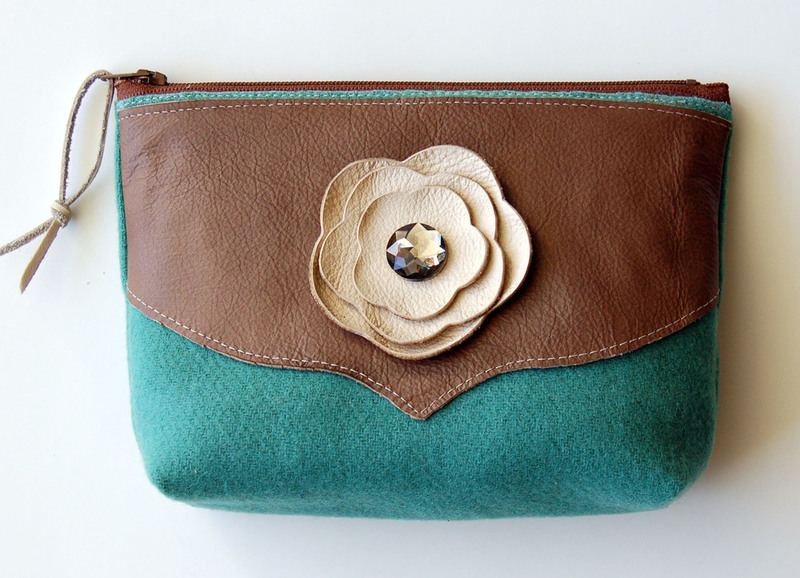 We have several styles of bags to fit every woman’s need. Each bag varies in style, color, and size. We have recently introduced our new accessory line where we carry unique leather headbands & clips, clutches, and wallets. While continuously focusing on the quality of our products, we are also working up new designs and color combination's to stay up with the current fashion trends. Visit us here.